ABU DHABI, 17th April, 2017 (WAM) -- Abu Dhabi with the Abu Dhabi Global Market, ADGM, has been ranked as the top FinTech Hub for the MENA region in the latest Global FinTech Hubs Review, "A Tale of 44 Cities", by Deloitte in partnership with the Global FinTech Hubs Federation. This special FinTech Hubs review was released at the 2017 Innovate Finance Global Summit held in London recently. Richard Teng, CEO of Financial Services Regulatory Authority of ADGM, the international financial centre in Abu Dhabi, also spoke at the Global Fintech Hubs Panel of IFGS 2017 with panel members from the UK, the US, Singapore and India discussing Fintech developments and collaboration. From the 44 cities, Abu Dhabi is ranked top FinTech hub in the MENA region. 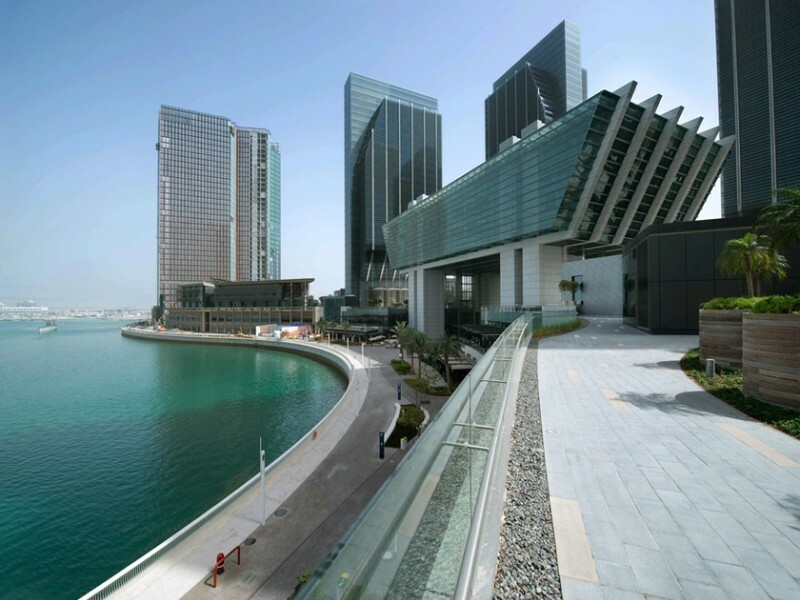 The Deloitte report reiterated that the launch of ADGM’s Regulatory Laboratory, RegLab, for FinTech startups, the only "live" Fintech regulatory regime in the MENA region with 11 Fintech players in its first batch of applications, as a "milestone success for Abu Dhabi and marked the openness and support by regulators and government towards innovation." Commenting on the review findings, Mr. Teng said, "We are pleased that Abu Dhabi and ADGM have been recognised as the top FinTech Hub in the MENA region. This recognition is a strong endorsement of the initiatives and efforts that we have introduced to develop both the regulatory framework and ecosystem needed to support the ambition of Fintech stakeholders. "ADGM has created many firsts in the MENA region, including the first to formulate a regulatory regime to licence FinTech participants, the first to develop a Regulatory Laboratory that provides a safe and controlled environment to foster Fintech innovation, and the first jurisdiction to establish a FinTech Bridge with Singapore that offers Fintech stakeholders greater access to markets, capital and regulatory recognition. "The strategic support of our government, MoU partners and the community has been instrumental in the advancement of the Fintech growth and activities in Abu Dhabi and the UAE. As an international financial centre, ADGM will continuously enhance its business environment and FinTech ecosystem to better serve the needs of the MENA region now, and well into the future. We will continue to collaborate with Fintech stakeholders and local and international industry providers to identify areas of innovation and business opportunities."